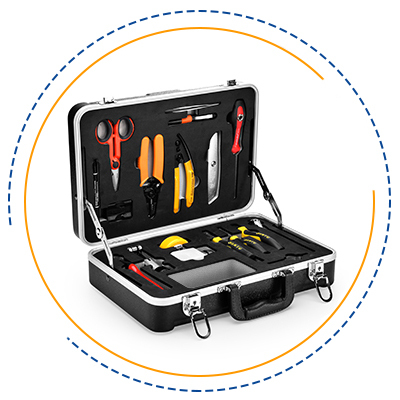 This integrated tool kit applies for fiber optic cabling, telecom system maintenance, cable cut-connect operation. 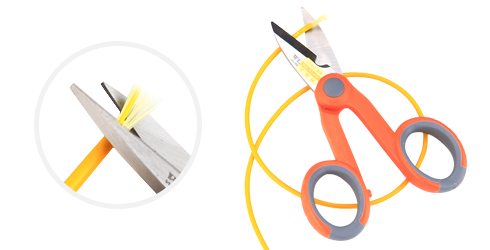 It gathers many kinds of hand tools, solve a variety of technical difficulties for fiber optic cable cutting/stripping/slitting/cleaning. 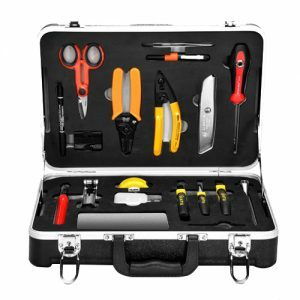 All-inclusive kit provides all the essential tools for fiber construction. 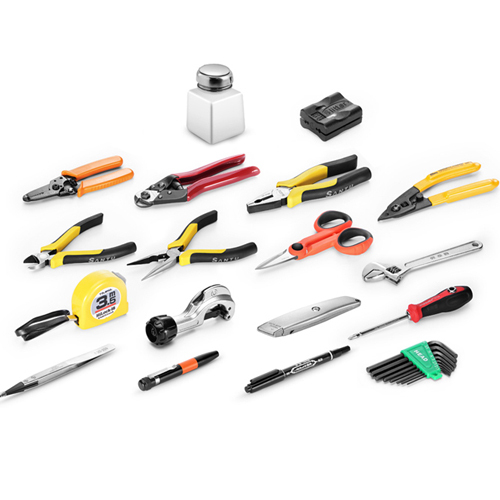 Be fully prepared for any installation with this comprehensive kit. 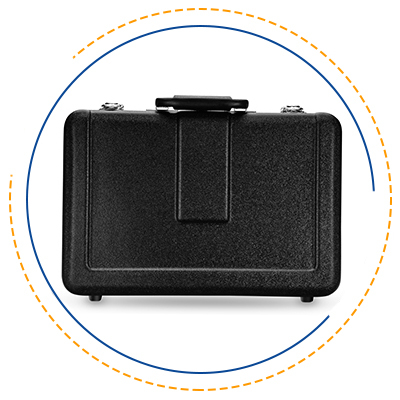 Designed specifically for optical fiber construction. 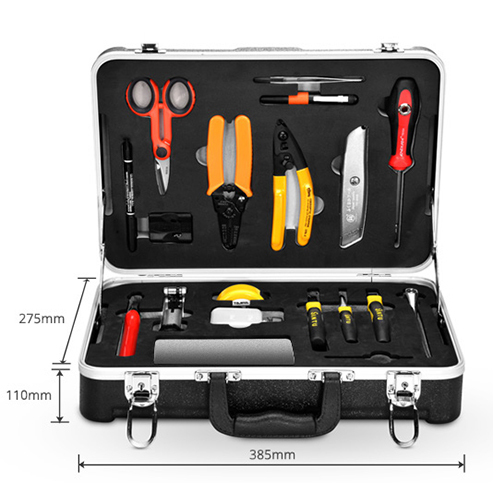 This kit contains 20 different tools with different functions which is a set of economical and practical cable field construction tool kit. Designed for double longitudinal cut and remove quickly, safely and accurately. 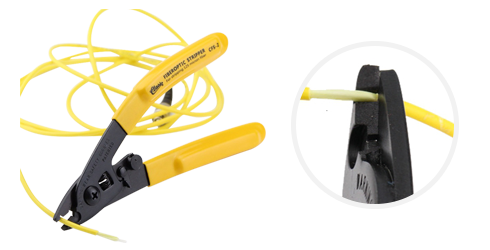 Used for removing the outer sheath including pvc and plenum types of fiber optic cable. 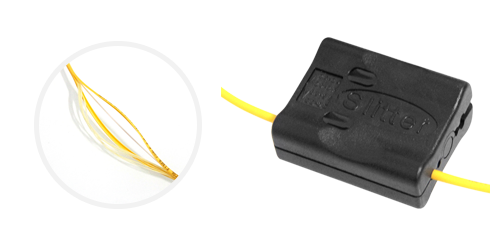 For stripping the outer sheath of the pigtail and the 250 micron cable down to the 125 micron glass fiber without nicks or scratches. 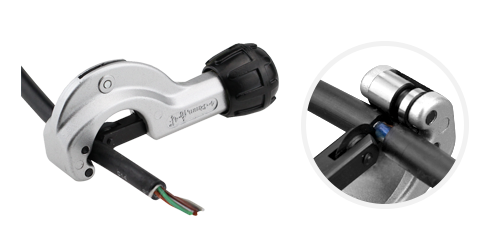 Made of high carbon alloy steel with molybdenum and vanadium blades and designed to cut kevlar and fiber optic materials.